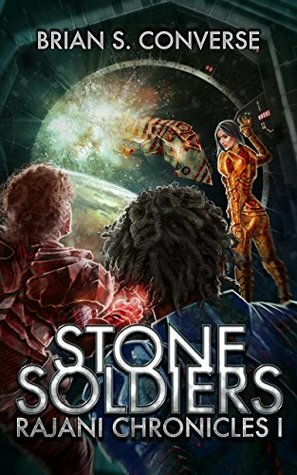 Not so long ago, Brian S. Converse published his novel Stone Soldiers. I picked it up on launch day and... I can't write a review. No, honestly. You see, Brian was a fellow author in Tales From The Universe - you may have heard me rave about his story Small World from that collection before now. And that's really too close a connection for me to feel right about writing one of my regular reviews. But that doesn't stop me from telling you what I do love about it. 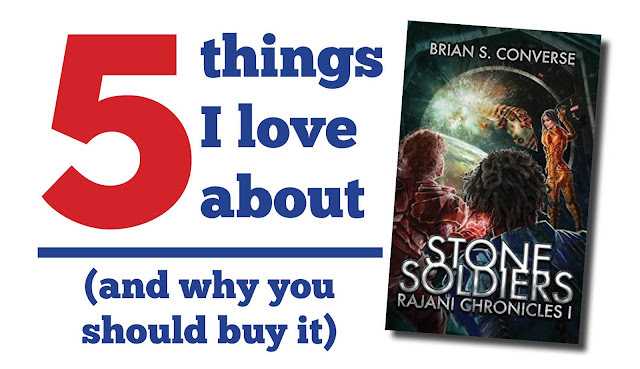 So, warning given of me thinking that Brian is cool and that we've exchanged internet fist bumps over the success of Tales From The Universe and... here we go with five things I love about his novel. Go on, take a look at that cover. Take a good look. Ain't it great? It plunges you right into the action, you've literally got a window seat on the action. But here's a few specific details. First of all, this is a scene directly from the book itself. Partway through the story, three humans find themselves in danger from that vehicle that's powering its way towards them. What happens next? Well, read the novel for that bit. But you've got three of the main characters right there, being introduced on the front cover. Second up? Take a look at that ship that's incoming. Check those colour patterns. That's how it's described in the novel - and that's a nod towards the classic artwork of Chris Foss. For those who don't know, Chris Foss was the face of science fiction for decades. As nods go... that's a good one to give. 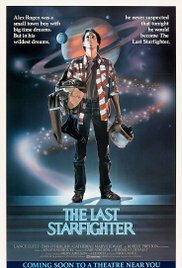 Seriously, though, there's something of that 80s vibe running through the novel - it feels like the time when space stories soared, where it was all about what we can do, and adventure was at the heart of the tale. The aliens aren't the best when it comes to selecting the humans they need to take on the mission. In fact, they pretty much grab a group all from the same location. But that doesn't mean the group all knows one another - you have a cop hunting a serial killer, you have a career criminal, a senator's daughter... a heady mix of individuals, and they don't always get on. It's nice to have that internal strife, avoiding the Star Trek; The Next Generation trap of everyone always being nice to one another. In fact, it's fair to say that Gianni, that crook in the mix, doesn't know what being nice means. Of all the relationships that develop during the course of the novel, my favourite is the grudging respect that develops between the police officer, James, and the alien captain, Rauph. Still riding that 80s vibe, think a little bit Enemy Mine, a little bit Alien Nation. Heck, think a little bit Lethal Weapon. Certainly, Rauph exudes an aura that says that he's getting too old for this sh... shenanigans. These shenanigans, yes, that's it. More than anything, though, this growing respect - even budding friendship - proves the key to convincing the humans to offer their help, and for Rauph to return the support that the humans are going to give. It's an 80s influenced, high soaring, superpower wielding buddy movie in novel form. And you can't go very far wrong with that. You can find out more about the work of Brian S. Converse by following him on Twitter here. And Stone Soldiers is available here.